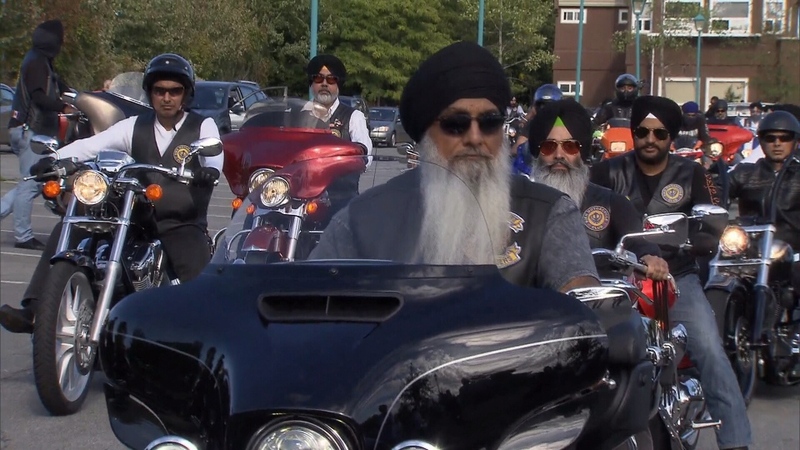 Concerned over the violence plaguing their community, a Surrey Sikh motorcycle club took to the streets Wednesday calling for action. The group of bikers nearly 100 strong from the B.C. Sikh Motorcycle Club rode together in a symbol of unity against the gunfire plaguing their city. They also had a strong message for city hall and Mounties: Protect our children. The group says the lives of youth are in danger, and city officials have not done enough to keep them safe. "Day in, day out you hear something -- it's wrong," said biker Narinder Dhallo. "You know, no one wakes up in the morning and think they're going to die at the end of the night." "We want to protect our kids," added Harjinder Singh Thind. Just last week, there were three shootings in Surrey in less than 12 hours, an escalation of violence that left provincial officials scrambling to respond. 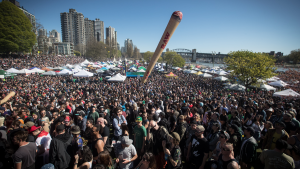 Although Public Safety Minister Mike Farnworth said B.C. is taking aggressive action against gangsters, the riders don't believe enough is being done. The group is calling for officials to be more accountable for the growing violence. Thind says they have tried having forums and seminars in the community but it hasn't done anything to curb the violence and gang activity. "They didn't work," said Thind. RCMP say the violence in Surrey is actually down 39 per cent from last year, which the force believes is proof that long-term strategies are working. "I think with everyone pitching in together -- and that's not only the police but the community, the schools, private groups, the business associations, we can make a difference," said Chief Supt. Dwayne McDonald of the Surrey RCMP. On Wednesday, the bikers presented officials with their demands – and a request to take steps to make the city safer. "Anything that helps," said Dhallo. "If you can save one life -- then that's a life saved, right?"